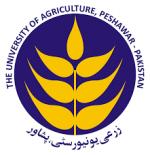 Department of Agronomy, The University of Agriculture, Peshawar, Khyber Pakhtunkhwa, Pakistan. Oil seed production is important for Pakistan, while Pakistan invests the 2nd highest foreign exchange on the import of edible oil. Sunflower is one of the best options to work due to its better oil quality and fit well in the cropping system of environment. Combined effect of N, P and S on sunflower is essential to review. 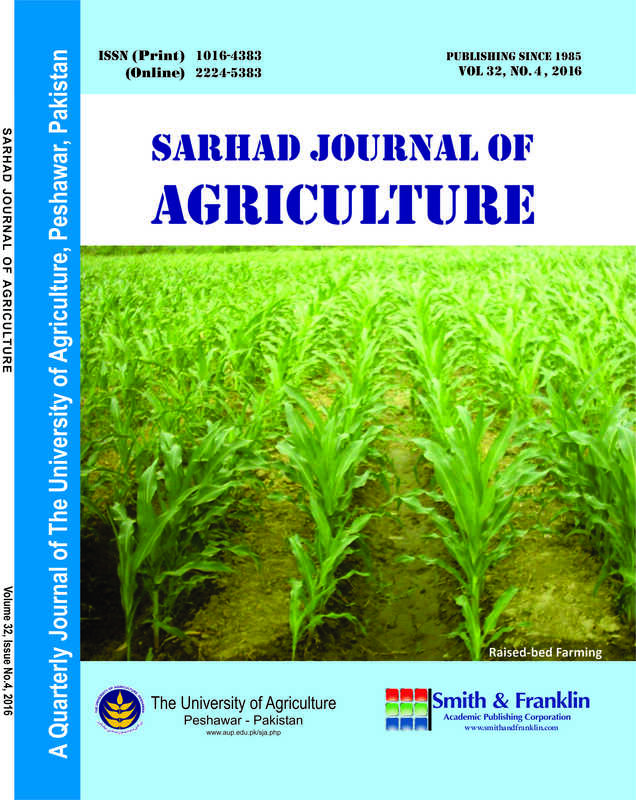 Field experiment was conducted at Agronomy Research Farm, the University of Agriculture Peshawar during summer 2016. Nitrogen (40, 80 and 120 kg ha-1), P (30, 60 and 90 kg ha-1) and S (10, 20 and 30 kg ha-1) were compared in a randomized complete block design in three replications. Plot (4m x 4.2m) with six rows were made and planted at 0.7m spacing on ridges. Results revealed that N 120 kg ha-1 resulted in the maximum days to flowering, leaf chlorophyll content, capitulum diameter and grains including their weight, which resulted in higher grains yield. Likewise, the increased in P rates have shown better results for all the observed traits with P 90 kg ha-1. Sulphur application of 30 kg ha-1 also showed better performance on sunflower yield traits. At some observations S 20 and 30 kg ha-1 were found non-significant. Situation like field remains longer under cereal crops cultivation, the integrated effect of nutrients i.e. N 80 with P 90 kg and S 30 is the best option to grow sunflower for better oil and protein. 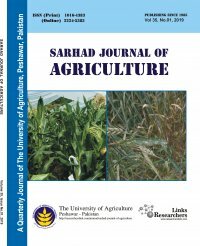 The study suggests that N, P and S at the rate of 80, 90 and 30 kg ha-1 is the best combination for soils remained with cereal crops in cultivation to plant with sunflower good quality of oil and protein.